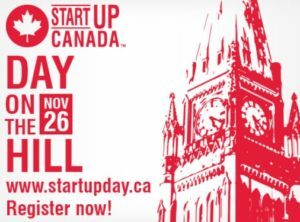 NCFA Canada is proud to partner with Startup Canada on its national flagship event, Startup Canada Day on on the Hill, which takes place at Chateau Laurier on November 26th. Startup Canada Day on the Hill is a collaboration of Canada’s entrepreneurial community and partnering political and government leaders. Set to draw nearly 1,000 attendees throughout the day, including some of Canada’s top entrepreneurs, investors, industry leaders, media personalities and government decision makers, the program is filled with meaningful government roundtables, media interviews, fireside discussions, TED-style keynotes, entrepreneur bootcamps, on-site mentorship, and an evening ‘Startup Soiree’, showcasing entrepreneurs and their products from across Canada. Register now to be a part of the most influential entrepreneurship event in Canada, and lend your voice at Parliament Hill. 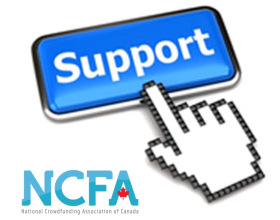 The National Crowdfunding Association of Canada (NCFA Canada) is a cross-Canada crowdfunding hub providing education, advocacy and networking opportunities in the rapidly evolving crowdfunding industry. 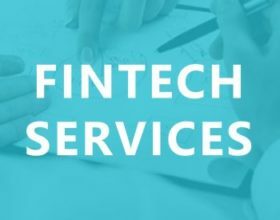 NCFA Canada is a community-based, membership-driven entity that was formed at the grass roots level to fill a national need in the market place. 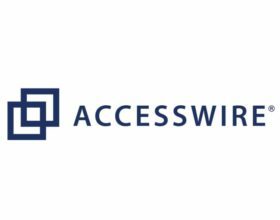 Join our growing network of industry stakeholders, fundraisers and investors. 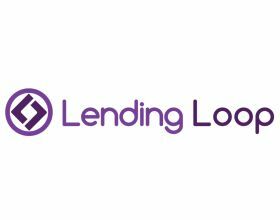 Learn more About Us | Support Canadian Crowdfunding.